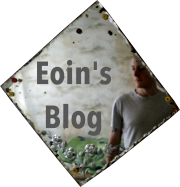 By Eoin on 16 November 2009. The era of dual-booting my desktop PC may have come to an end. Using Ubuntu as my primary operating system, I can now just run other operating systems on top of it using virtualisation. The idea has been around for a few years, and is matured enough to use reliably one your home computer. I’m still relatively uneducated about virtualisation. As I understand it, it allows you to boot up your PC as usual, but then you can run other operating systems ‘within’ it, as if they were normal applications running on your PC. As far as I understand, with the normal virtualisation setup will need you to run at least one primary operating system normally (while enterprise-level tools may break away from this requirement). So let’s jump straight in to how you can set this up on your system. This is the “host” operating system. Any virtualised machine running on top of it will be called the “guest”. Install Sun’s VirtualBox. It’s an open source virtualisation platform (very complex programming underneath the hood). It’s easy to use! Create a new virtual machine. This is the machine on which you’ll install an operating system. Boot up your virtual machine! Ubuntu is the operating system that I used as normal before any virtualisation setup. 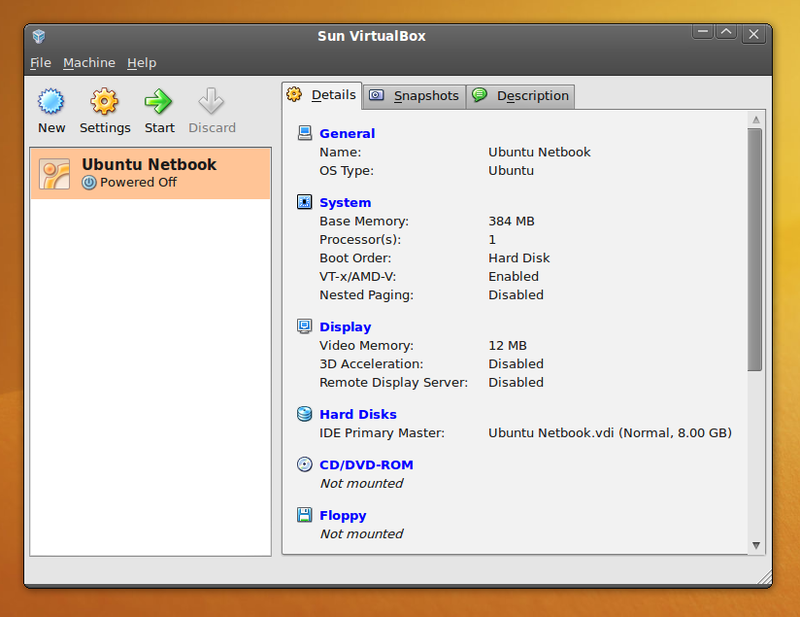 VirtualBox virtualisation application running on Ubuntu. I then created a new virtual machine using the simple menus. Using an ISO image of Ubuntu Netbook Remix **operating system, I installed it on the virtual machine. After booting up the virtual machine, that **Ubuntu Netbook is then running as a guest its own window on the host. If you have the licenses, you could also run Windows XP and Windows 7 as guests in other windows in parallel, for example. 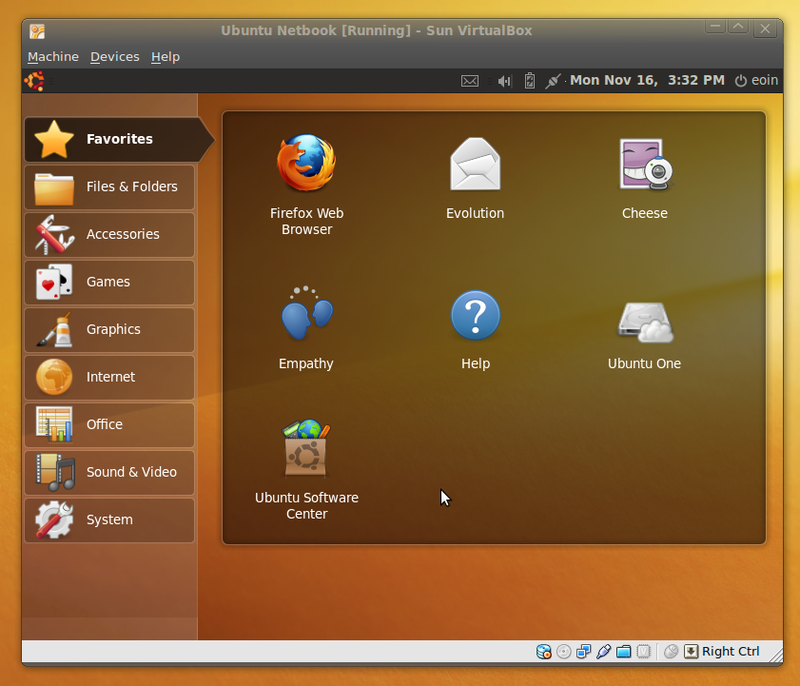 Ubuntu Netbook Remix running within VirtualBox. Each virtual machine created in VirtualBox is just a file on your actual hard drive. This means that the file can be backed up to store a “snapshot” of your guest operating system. If you make too many message installations on the virtual machine, you can just roll back to a previous snapshot you took. Virtualised web hosting: The server which served you this web page is also coming from a virtualised operating system, offered by Servint. This feature allows me to rent a server running as a virtual machine (a “virtual private server”), which is cheaper because I’m sharing the hardware with other virtual servers, but it also has good performance as it has guaranteed minimum RAM and processor usage. It’s reliable too, as any other virtual server that crashes on the same hardware will never affect the reliability of my own virtual private server. Read more about eTeanga’s VPS hosting experience.